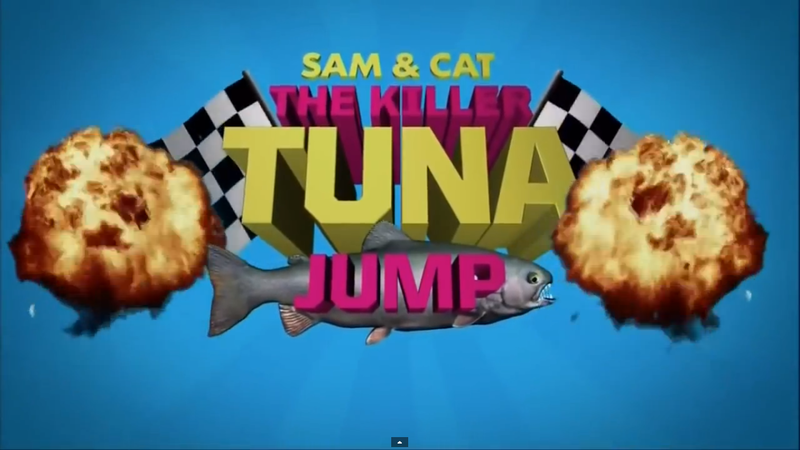 NickUKHub: Nickelodeon UK & Ireland to Premiere Brand New Sam & Cat Special '#TheKillerTunaJump' on March 10th 2014! Nickelodeon UK & Ireland to Premiere Brand New Sam & Cat Special '#TheKillerTunaJump' on March 10th 2014! #OMG! Nickelodeon UK & Ireland has announced the killing news that Nick UK & Ireland will premiere the brand new one hour Sam & Cat reunion special, titled #TheKillerTunaJump, on Monday March 10th 2014 at 5:00pm. This very special episodes guest stars iCarly's Freddie Benson, and Victorious' Robbie Shapiro and Jade West.